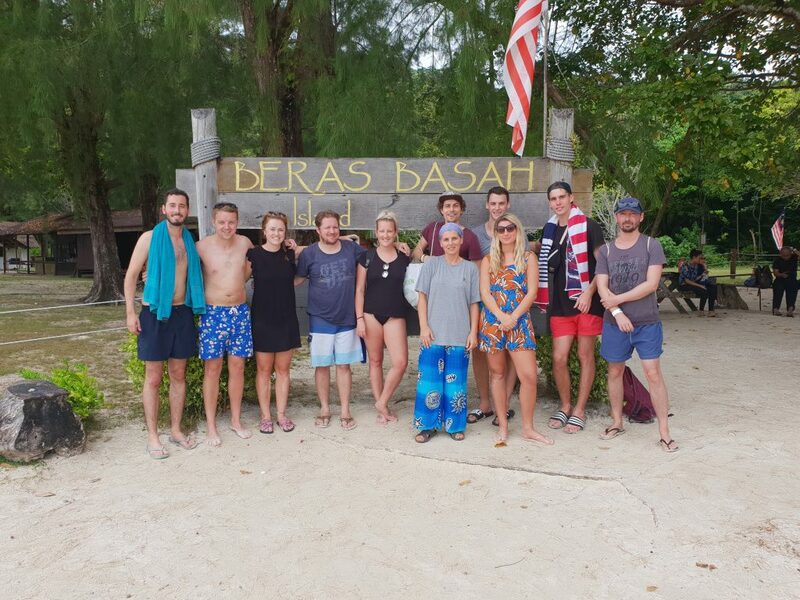 Yesterday we went island hopping around Langkawi, Malaysia and when we arrived at this cute little island called Pulau Beras Basah, Kedah, Malaysia, it was nice and CLEAN! But then we walked around the corner and there was so much trash. I always have some back-up bin bags in my bag, so we did a cleanup! 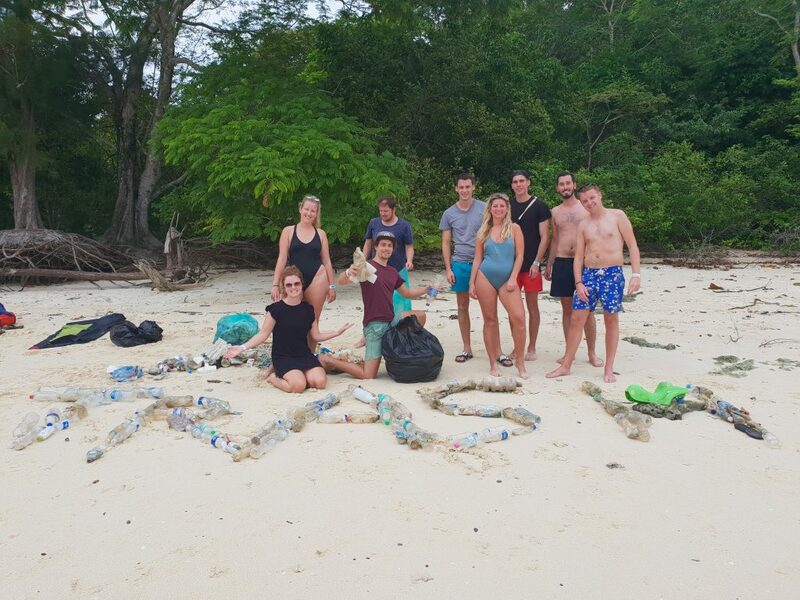 30 minuts later we've collected over 450 plastic bottles in just 5 bin bags (and still there was so much left). When we walked back, i suddenly saw this woman cleaning up alone. She lives on this island and told me she is desperate about the pollution on the island. 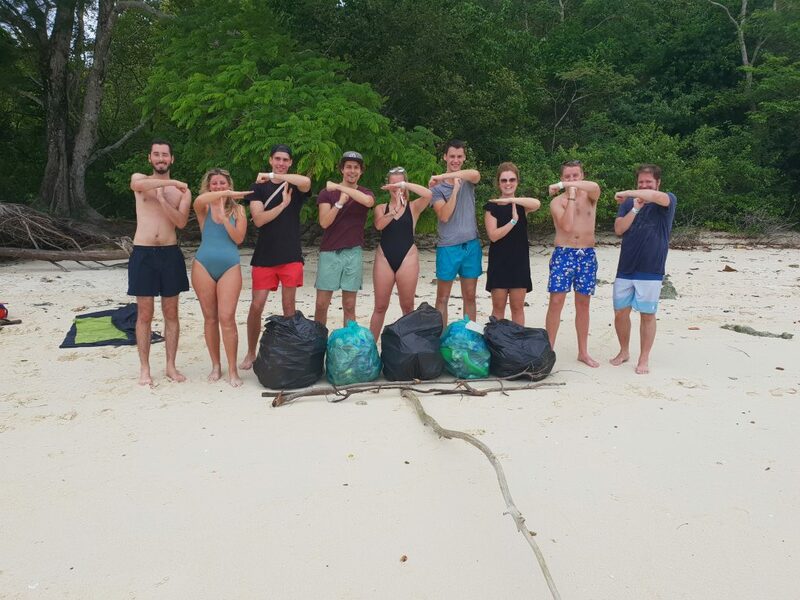 She showed me around and the island seems full of trash, because the monkey's (who are also eating the plastics) are taking the plastic inside the jungle of the island, so it's everywhere. She asks for help! So i've challenged myself to organize a cleanup within 2 days! Today i've been going around the island on Langkawi to gather people, handing out sign-up posters to hostels and i've asked random people on the street :D . I reserved 3 boats for so far.... Let's so much Trashpackers will join!